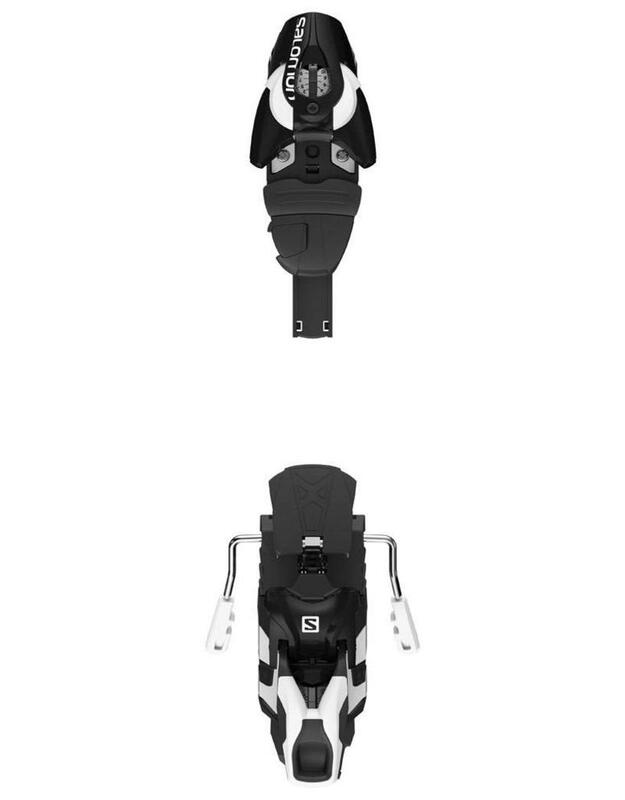 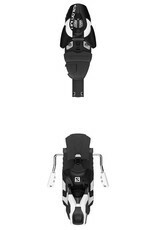 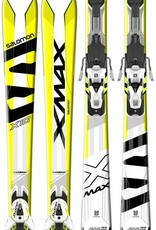 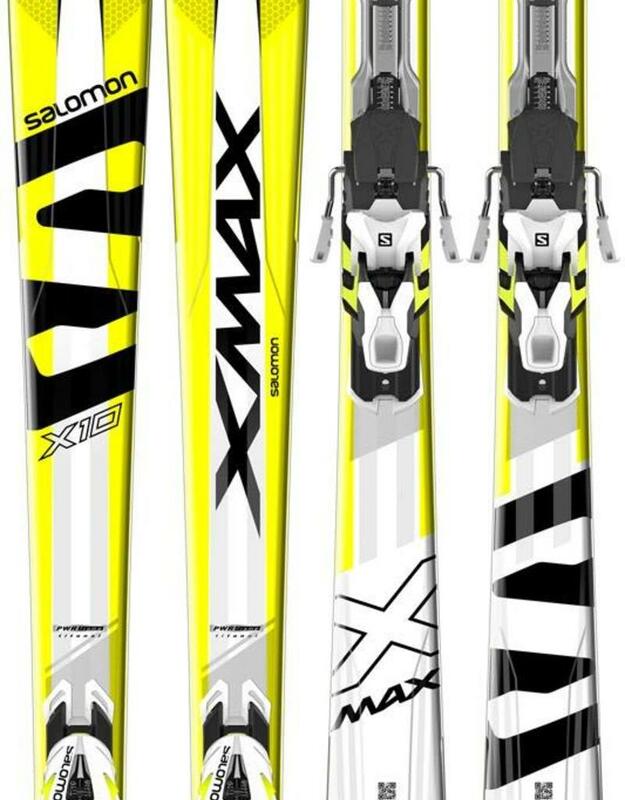 The Salomon X-Max X10 is a lively and powerful slope ski. 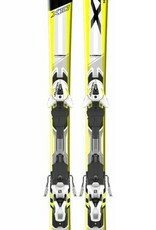 It stays stable and edge holds whatever the speed and the snow conditions. 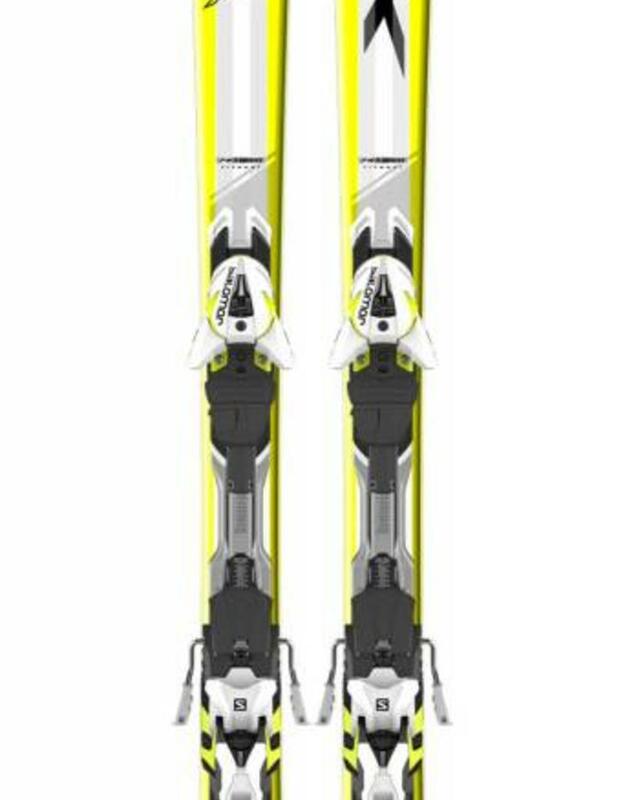 Ideal for skiers crazy of speed and carving.